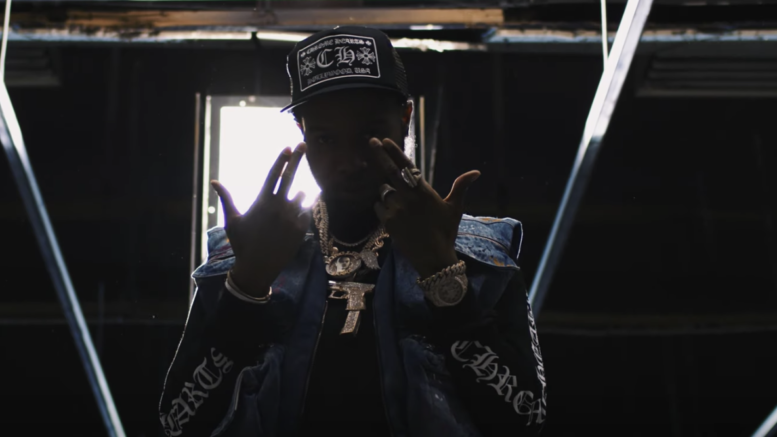 D.C. rapper Shy Glizzy drops a visual for “30’s 50’s 100’s 5,” off his “Fully Loaded” album. Watch the new video below! Be the first to comment on "Video: Shy Glizzy – 30’s 50’s 100’s 5"